When this awesome teaser came out last year, I couldn't wait for Pokémon Go to be released. 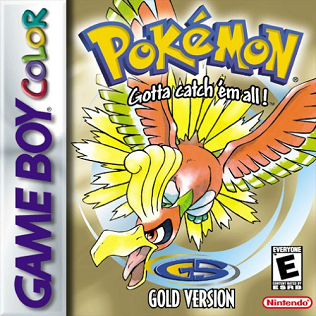 The anime used to dominate my middle-school years and I remember pouring hundreds of hours into Pokémon Red and Pokémon Gold, playing both so much that I eventually wore out their cartridges. I remember having pretend gym battles in the school playground, coming up with my own pocket monster franchise (Fortomon, including original creatures such as Machu, Dokas, Liguwom, Sweedie and Skarmoal, among others), and racing home afer school every day so as not to miss an episode... ever. A couple of years ago I even re-played Pokémon Red (much to the dismay of Sarah, who is, get this, a Dragon Ball Z person) and Twitch Plays Pokémon took over my life for two glorious weeks in 2014. Needless to say, when Pokémon Go became available I went ballistic. As did the rest of the world. The app quickly shot to No. 1 and boosted sales of older Pokémon games on the Nintendo 3DS handheld. Global digital game sales rose to $5.9 billion, up 10 percent from July 2015. 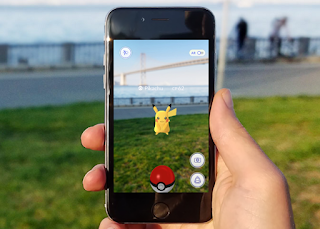 Becoming the most succesful mobile launch in history, the game shot to first place in both top-grossing and top-download rankings for every country it launched in, despite Niantic's failure to solve early technical issues. The game encourages people to get outside and exercise, succeeding beautifully. In July and August you couldn't go anywhere without seeing Pokéhunters, frantically catching Pokémon and hatching eggs. I particularly enjoyed how local business used Pokémon Go in local marketing campaigns.